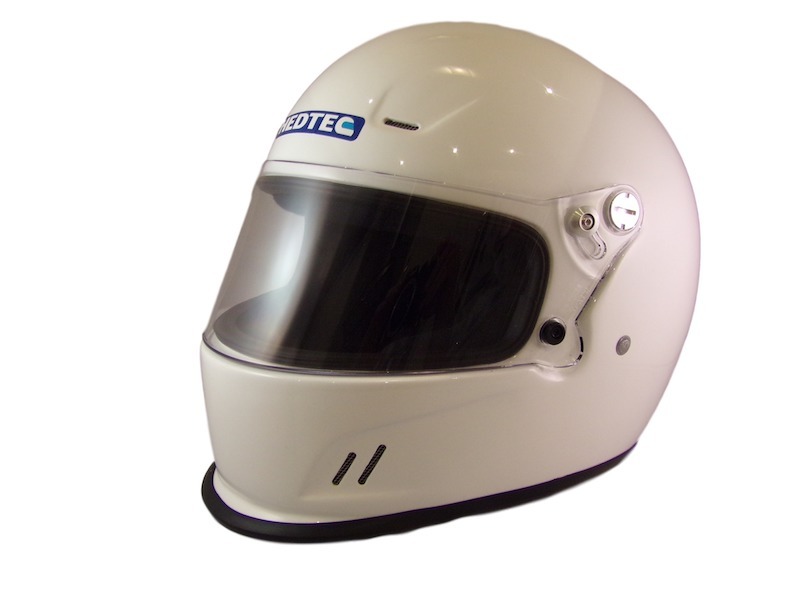 The amazing HEDTEC Colt Junior Karting helmet – get the latest version, new for 2018! 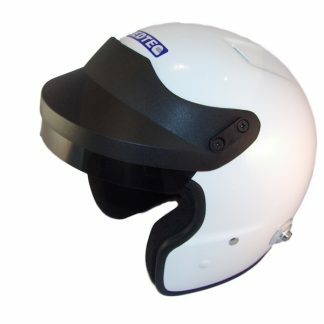 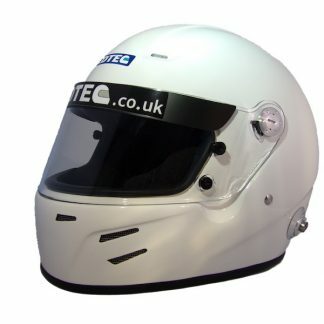 An inexpensive, attractive and ultra high quality helmet for Junior Karters approved to Snell/FIA CMR 2016. 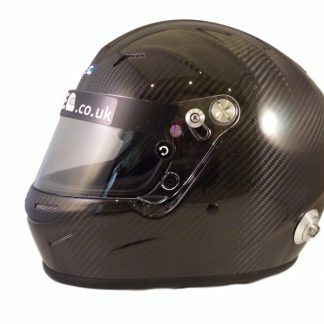 After a long development process and having looked carefully at all the rival products, we are proud to launch this fabulous new and superior helmet. 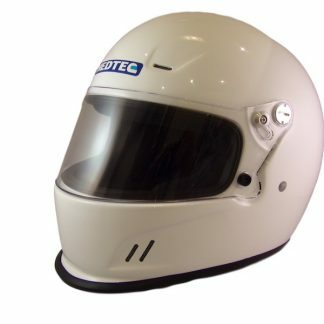 You lose nothing in terms of quality against helmets costing £300 or more and the style of this helmet means even the most fashion conscious youngster will be happy to wear one!